The Ringling Bros. and Barnum & Bailey Circus. Watch highlights from the special that Thursday night in 1967. 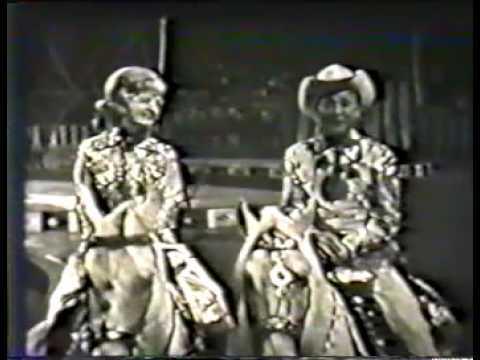 Hosted by Dale Evans and Roy Rogers. 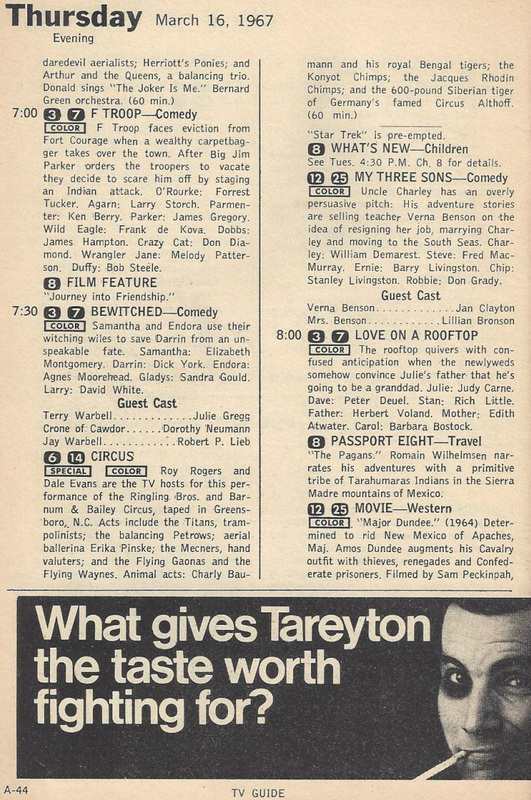 Check back next week for the broadcast anniversary of the twenty-seventh episode of the original Star Trek to air on NBC, from March 23, 1967. What was it ... and why was it so special? Join us here and find out.